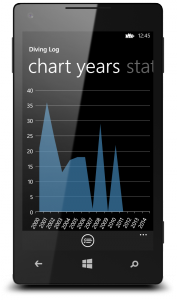 …to the phone or cloud storage. 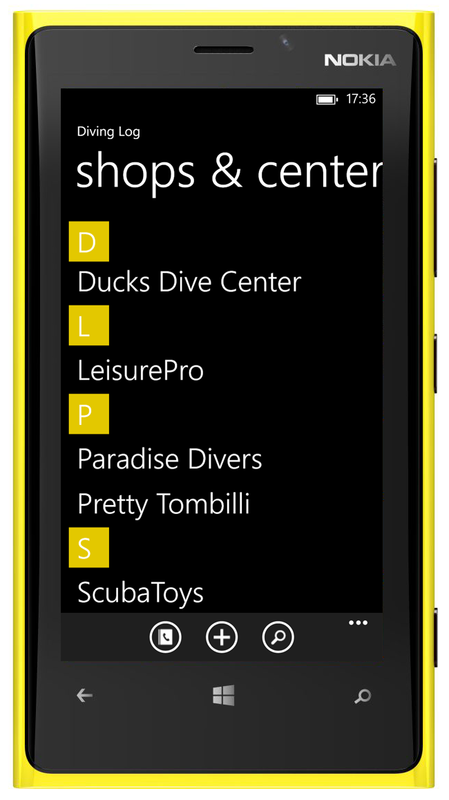 In WP8 apps can provide custom data for the phone contacts (people hub). 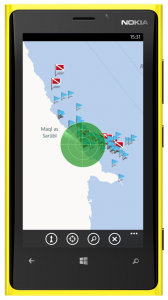 In Diving Log you can integrate now your buddies and dive shops into the phone contacts very easily by activating two switches. 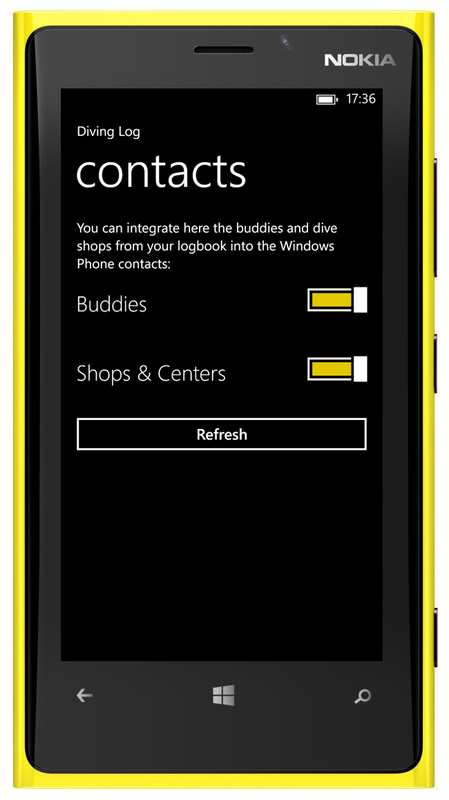 The contacts will be automatically merged by Windows Phone with any existing contacts, so you won’t end up with double entries. 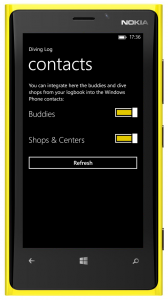 You can disable that again at any time and the contacts disappear from the hub. 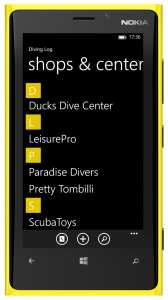 To enable that feature, open either the buddy or shop list in Diving Log and tap on the phone book icon in the app bar. 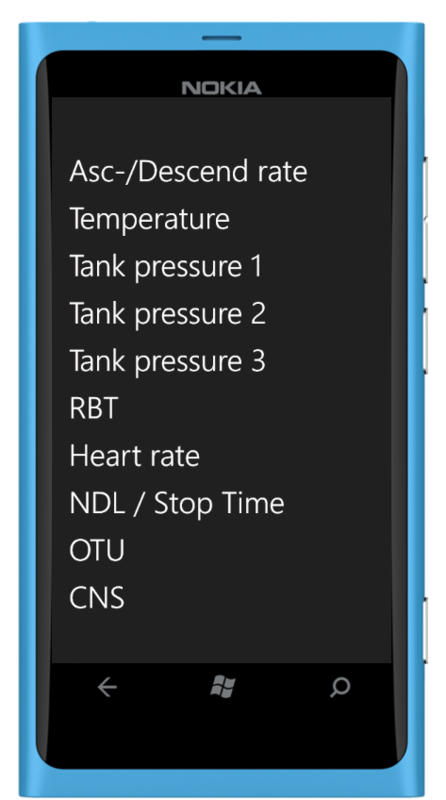 Then activate one or both toggles to integrate your logbook contacts into the phone contacts. 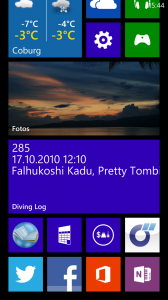 Diving Log will be just another contact source like Outlook.com, Gmail or Facebook. When you add, edit or delete buddies or shops in Diving Log on the phone, the details will be updated automatically in the contacts hub. 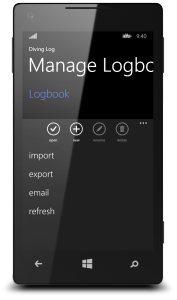 When you modify logbook contacts on other devices (e.g. 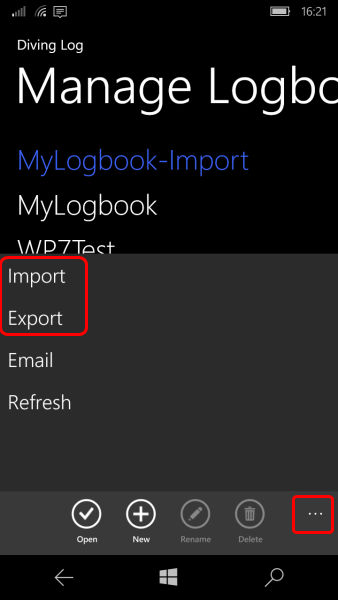 on the desktop) and sync the logbook file to the phone, you have to press the “Refresh” button after syncing the new logbook to the phone to update the phone contacts. 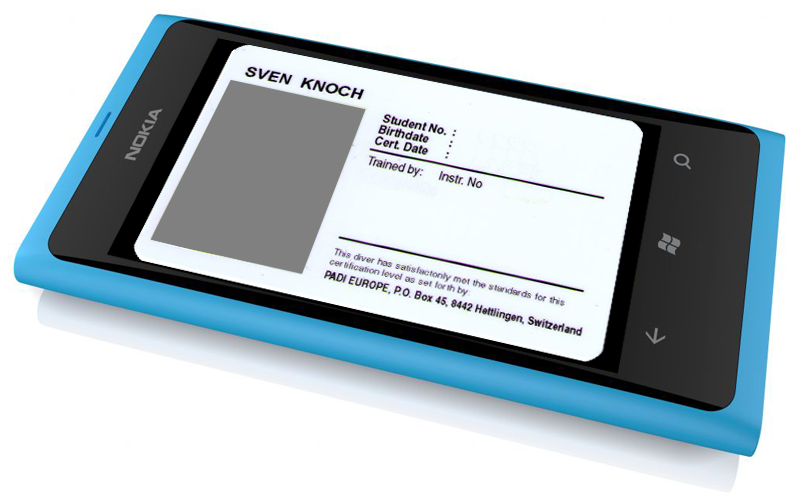 This doesn’t happen automatically, because it could take a while depending on the number of contacts and I wanted to let you decide if and when this happens. 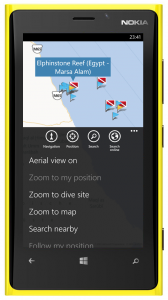 This one is long overdue, but now SkyDrive is finally integrated into Diving Log for Windows Phone. 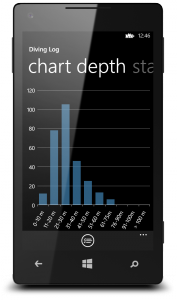 The update should show up on your phone within the next few hours. 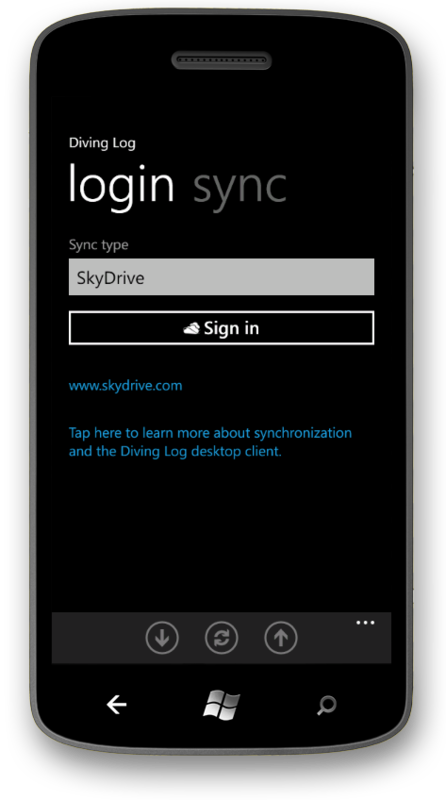 You’ll find SkyDrive now integrated into the sync page, which means you could drop Dropbox – if you want so (SkyDrive is also integrated into Diving Log 5.0 on the desktop). 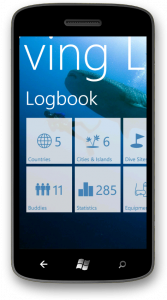 I’ve also updated the design of the logbook hub start page, to resemble the design of Diving Log Touch for Windows 8. 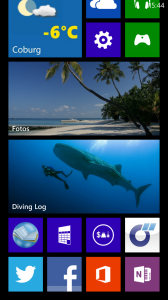 If you don’t like the white tiles, you can switch back to the accent color tiles in the app settings. 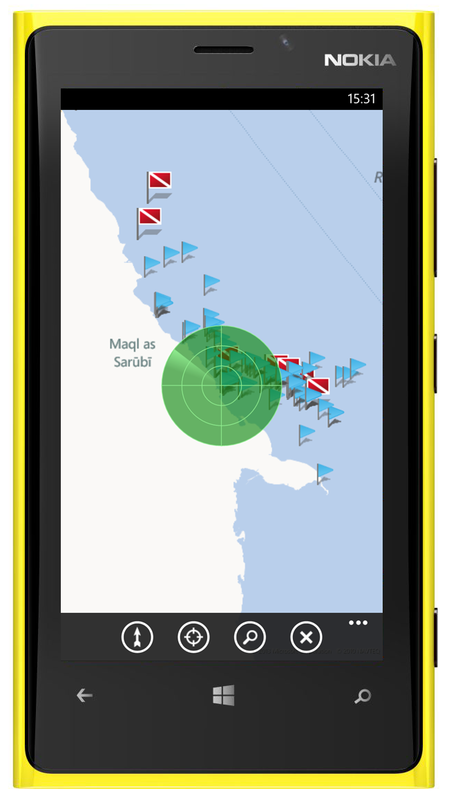 The last new feature is the same split GPS coordinate editor I’ve added recently to Diving Log Touch. 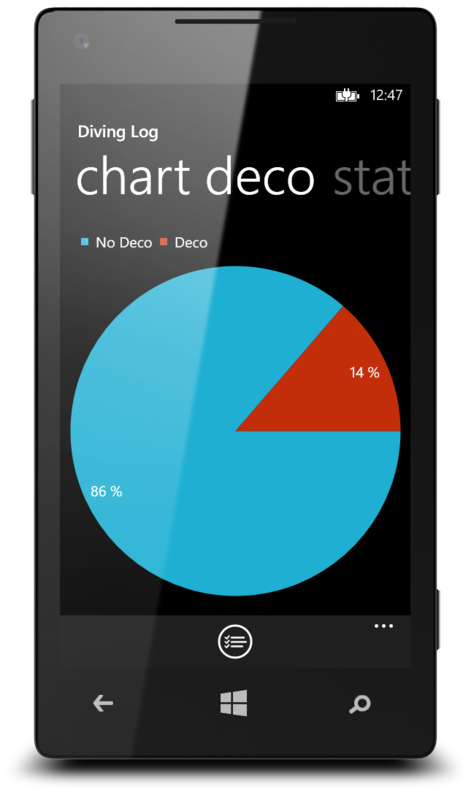 This update runs on WP 7 and WP 8 (Windows Phone 8 optimized version will be released in January). 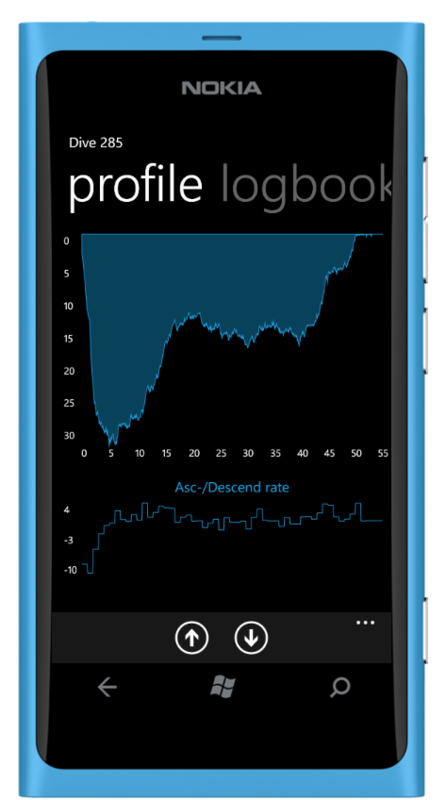 The profile view has now a secondary profile like the desktop version. 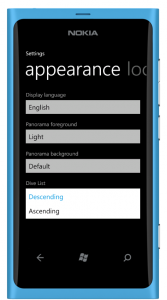 When you tap on the profile title (e.g. 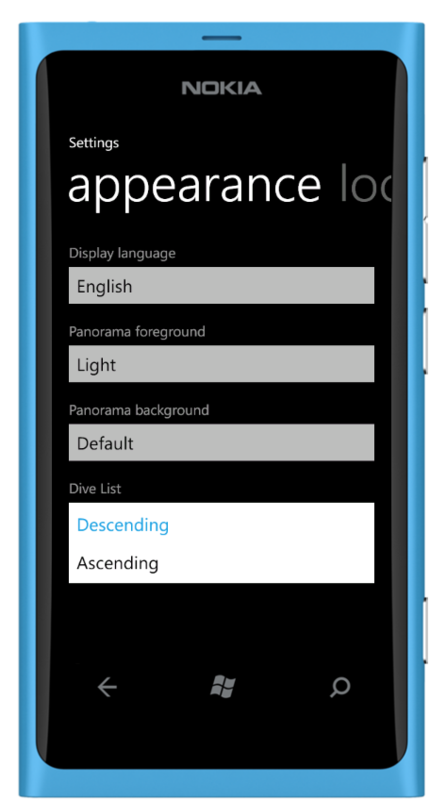 “Asc-/Descend rate”) you’ll get a selection list to switch the profile type. 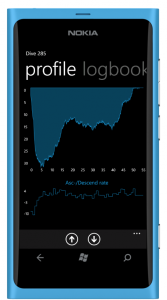 The ppO2 profile is currently not yet available. 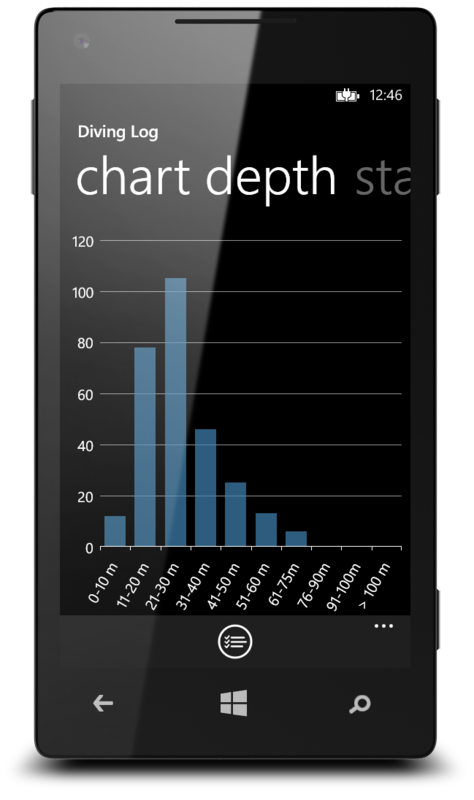 When you tap on the profile, you’ll get a full screen profile view. 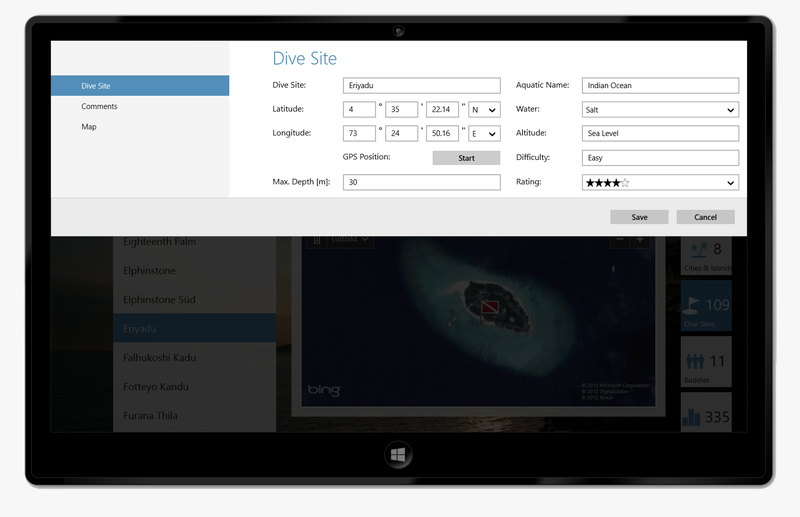 You should see the update notification in your marketplace hub soon. 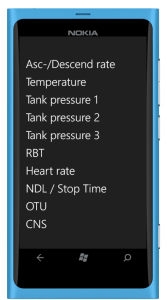 As mentioned before, these are actually features which are back-ported from the Windows 8 touch version, so you can expect all these things already in the initial tablet version. 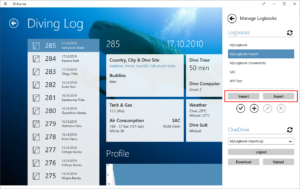 Microsoft has finally released SkyDrive apps for Windows, Mac and smartphones and thus I could integrate a SkyDrive sync very easily into Diving Log. 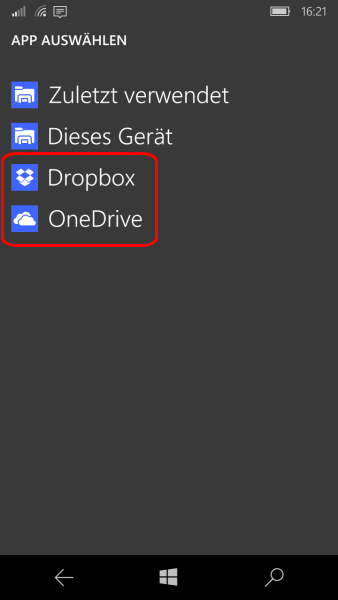 It works exactly the same as the existing Dropbox sync and is using a Divelog folder within your sync folder. 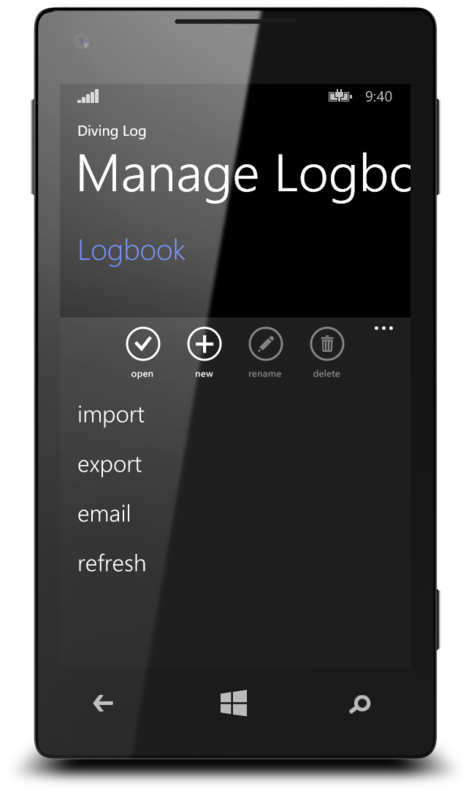 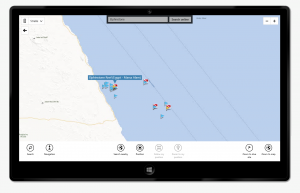 You can backup your logbook data into the cloud storage and also sync logbook files across different computers. 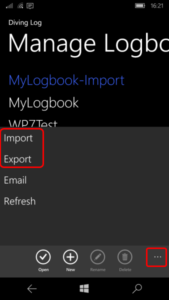 Just push the logbook into the cloud service, wait until the sync client has finished and then you can import the changes on the other PC into your logbook. 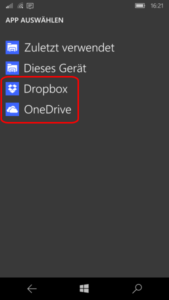 I’ve updated the recently published beta version if you want to try the SkyDrive sync now (you’ll find it in the “Web” dropdown menu of the main toolbar). 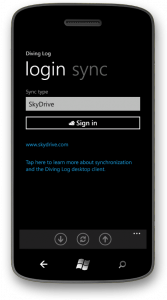 Make sure that you’ve installed the SkyDrive client application for Windows. 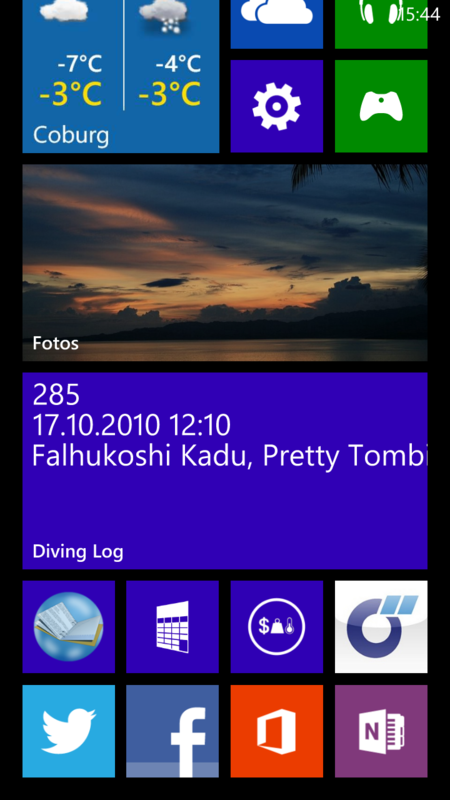 Please note, Diving Log for Windows Phone has SkyDrive not yet implemented, so you still have to use Dropbox to sync your dives to Windows Phone at the moment. 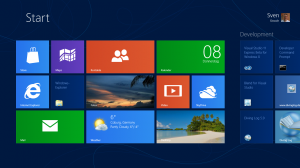 Last week, Microsoft released the Consumer Preview (beta) of Windows 8 and I’ve been testing it since then on an Acer 1825PTZ convertible laptop with touch screen and mouse + keyboard. Windows 8 will feature beside the classic desktop from previous versions an additional touch-first user interface. 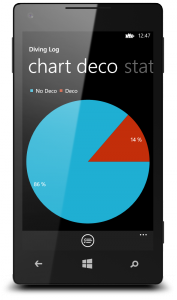 The new design language was first introduced in Windows Phone and is optimized for smartphones and tablets. 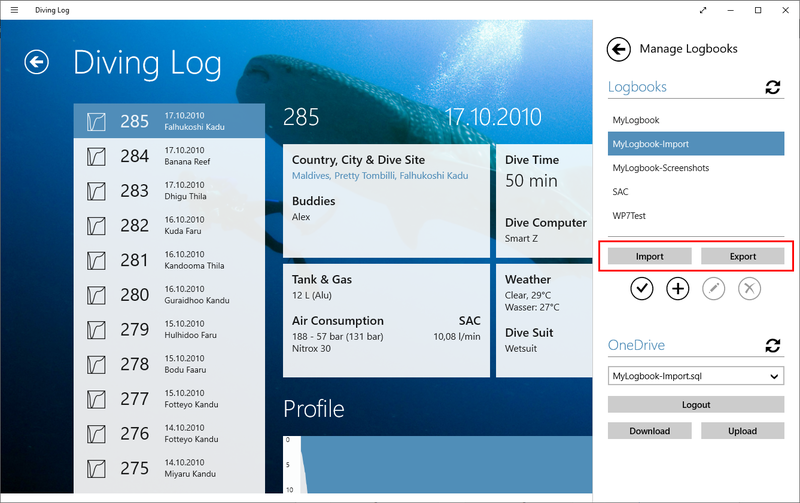 Diving Log 5.0 runs perfectly fine on the Windows 8 desktop and everything works exactly the same as on Windows 7 (and older). 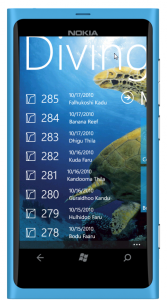 I’ve also started working on a touch optimized version of Diving Log for the new touch UI of Windows, which will run on all upcoming Windows 8 tablets (ARM and x86 processors), but also on every Windows 8 PC (laptop or desktop PC) with mouse and keyboard. You can run both, the desktop version and the touch version on the same device (tablet, laptop, desktop), which is especially interesting for convertible devices or tablets with attachable mouse and keyboards. 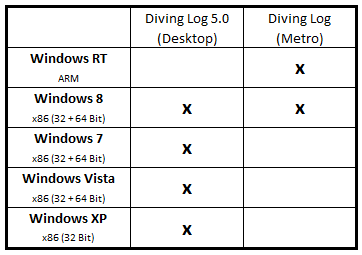 As you can see, the new touch version will run on all Windows 8 devices (but not older versions), the desktop version of Diving Log will run on the x86 Windows versions (XP, Vista, 7 and 8), but not on the new ARM version (called Windows RT). So you have to decide which type of applications (desktop or touch) you want to run when you buy a new PC or tablet. 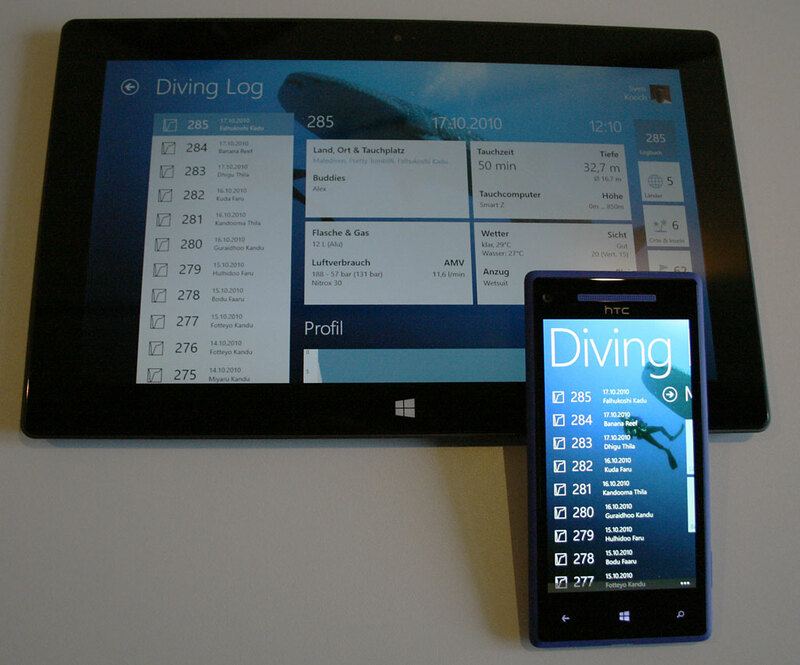 It looks like that downloading dive computers will only be possible on the x86 versions, which is important to keep in mind if you want a tablet that can be used for that. 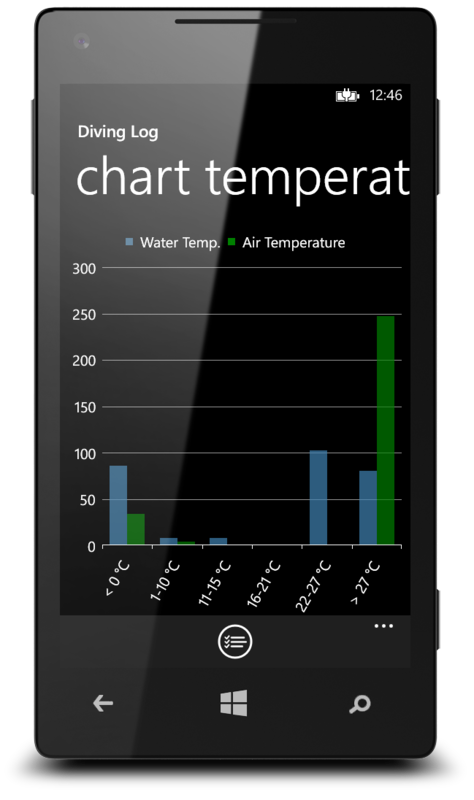 As I’ve written, I’ve already started working on the new tablet version of Diving Log, but it is too early to show you anything. But I can tell you that the user interface will look similar to the Windows Phone version of Diving Log, with a clean, touch friendly design, but of course optimized for bigger screens. 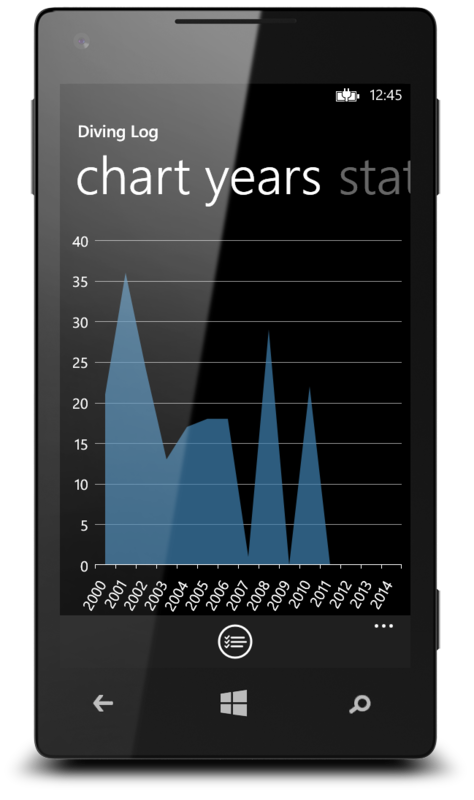 As soon as I have something to show, I’ll post it here in the blog. 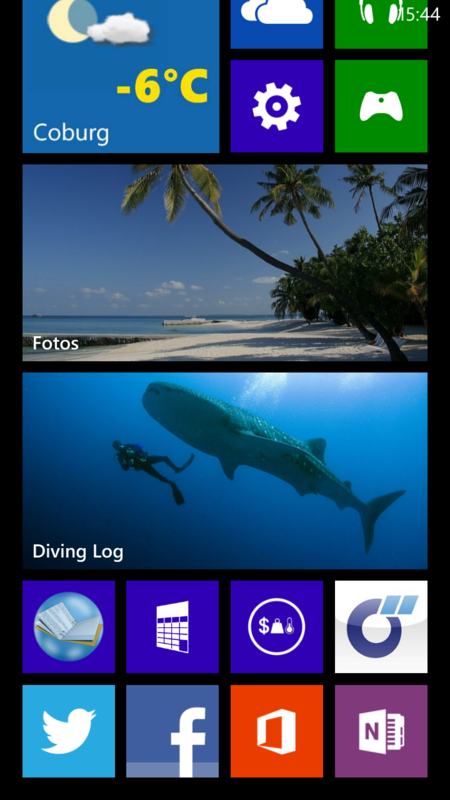 Windows 8 will be available later this year (I expect October / November) and contains a new app store, which is the only place to download new Win RT apps.